Veterans have faced an unfortunate and unique hardship. Many have left home to defend our nation on the battlefield only to return home to face another battle. This is partially because many of the programs implemented for their integration is filled with red-taped of bureaucracy. Any Veteran returning home to use their educational benefits can be denied housing. Although it is against the law because of discrimination, it happens and Veterans have very little recourse. If they seek assistance from any government organization or through most nonprofit programs, they need to have one year’s worth of supervised homelessness before getting direct assistance. Gonzalo believes that the Veteran community has received sufficient amounts of money to help secure them from homelessness and unemployment. The real problem here is the way it has been spent. As a Veteran, Gonzalo has been through these hardships and from that has a keen view of the problem which he has battled as the Chief Executive Officer of Devil Dog USA Incorporated. 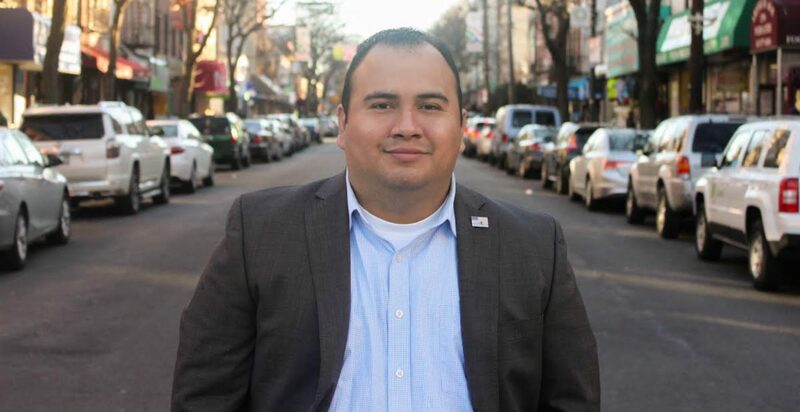 As Councilman, Gonzalo plans to initiate a systematic approach of cooperation with local and national organizations to fill in the cracks in the system and then combat the major problems individually. Providing Veterans with documentation approved by the city acknowledging the amount of money they have received and include a time line of the educational benefits they have. This will give brokers, landlords and realtors easy to understand information so that they can better understand these benefits. If denied housing without proper cause, the Veterans will have the full support of legal representation from legal organizations backed by the Councilman’s office. These points are a few of the many approaches that have been implemented through Devil Dog USA with great success.